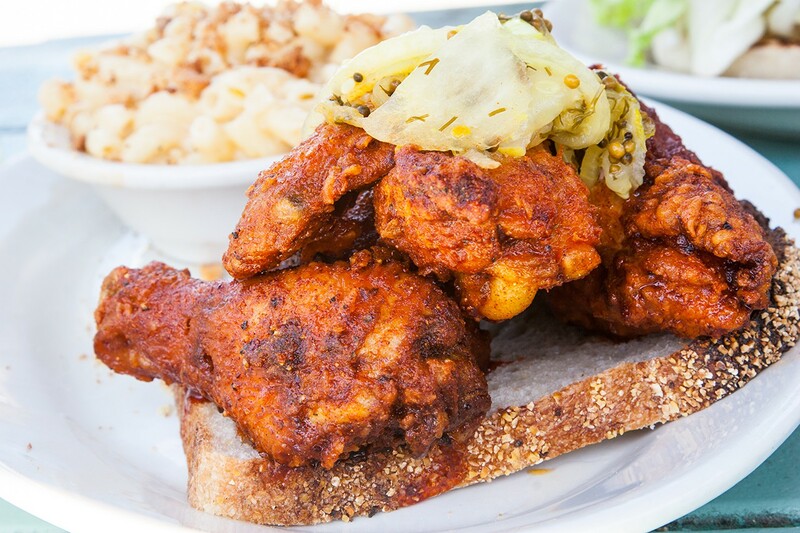 Nashville style Hot Chicken will be the menu focus Saturday, Sept. 26, 6:30 p.m. at The Wine Studio @ 610 Magnolia, across the street from the restaurant. John Lasater of Nashville’s popular Hattie B’s will join 610 Magnolia’s kitchen staff for the evening. Since graduating from the French Culinary Institute in New York, Lasater was named an Eater “Young Gun” semifinalist, and in early 2015, Forbes magazine included Lasater as a “30 under 30” Honoree in the Food & Wine category. 610‘s Chef Nick Sullivan will be pairing the fried chicken with his own creative side dishes to round out the menu. Weather permitting, this dinner will be served on the patio outside the Wine Studio. Cost will be $35 for the fried chicken and sides dinner, with beverages additional. Call 636-0783.